The post Step into 2018 & help raise vital funds for Birmingham St Mary’s Hospice appeared first on Style Birmingham Magazine. The post Nineties nostalgia isn’t going anywhere — and Noughties nostalgia is on the way appeared first on Style Birmingham Magazine. FOR all your Christmas shopping inspiration – the Festive Gift Fair at the NEC in Birmingham is the place to start. The post Meet the Team with Security Officer Joe Brown appeared first on Birmingham Hippodrome. 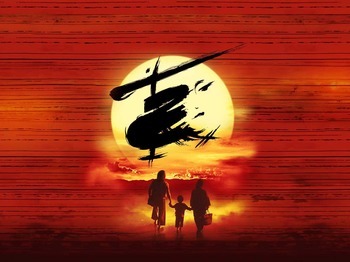 Miss Saigon opened at the Birmingham Hippodrome this week, and we've awarded the impeccable must see production 5 stars. Cinderella has been performed over 10 ten times since 1961 and it's certainly one of the biggest pantos in the country, and if you don't include arenas, it is the BIGGEST THEATRE PANTO in the UK. There's soo much to love about this huge show. Singing, dancing, comedy and getting the audience involved. The post REVIEW: Strictly Come Dancing Live brings all the glamour to Arena Birmingham appeared first on Style Birmingham Magazine. The post UNWTO Awards for Innovation in Tourism appeared first on The Phoenix Newspaper. 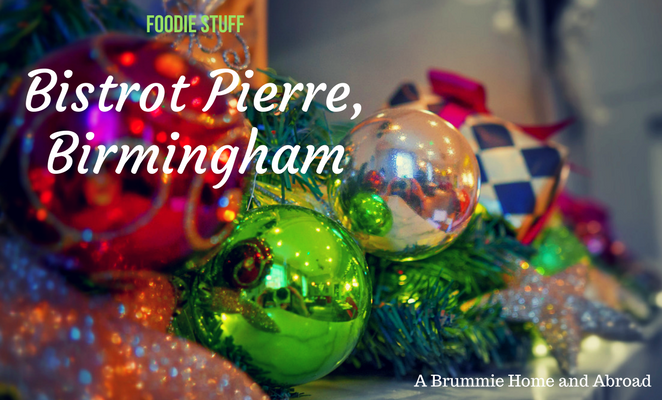 The post First time Leading Lady at The Nutcracker appeared first on Birmingham Hippodrome. 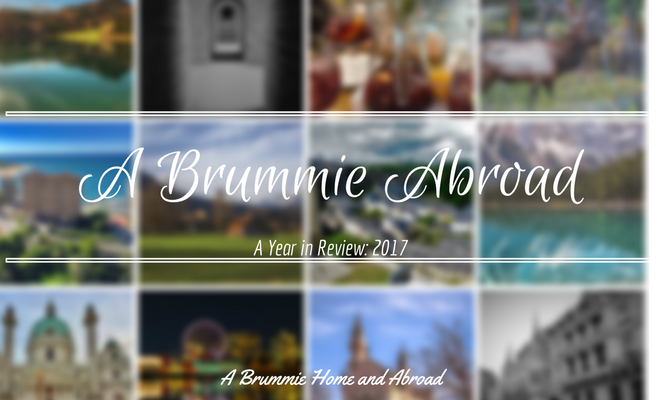 It's time for a look back at our travels in 2018 - mostly in pictures and a chance to share some of my travel blog links if you've missed them! 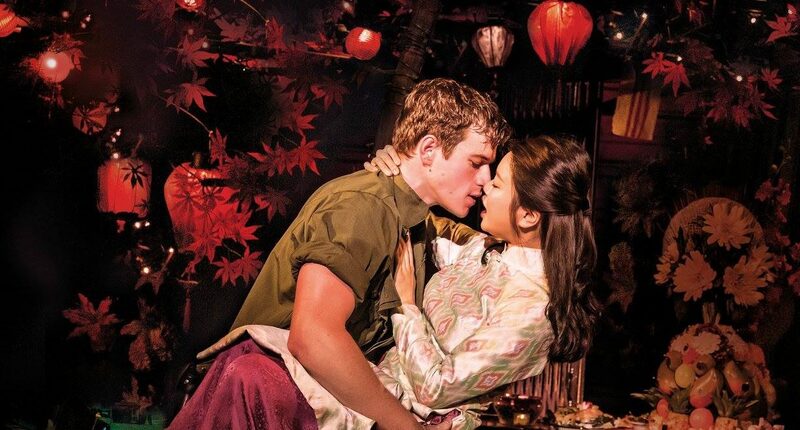 'If you see one show this year, make it Miss Saigon' - Culture Editor Olivia Boyce reviews a breathtaking touring production of the legendary musical. 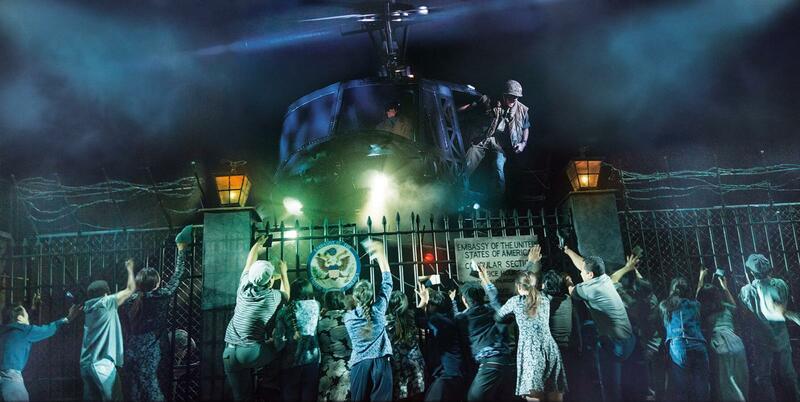 AS a lover of musical theatre, Miss Saigon was a completely new spectacle to me, having never seen the show before. Everything you need to know about Birmingham Wine Weekend! The post Everything you need to know about Birmingham Wine Weekend! appeared first on Style Birmingham Magazine. The post The best SS18 trends and how to wear them appeared first on Style Birmingham Magazine. The post Derelict Seven Sisters building transformed into public art appeared first on The Phoenix Newspaper. With a stunning new production of Dodi Smith's classic 'The Hundred and One Dalmatians' preparing to enchant Birmingham audiences over the Christmas and New Year period, we paid a special behind-the-scenes visit to chat all things Puppies and Puppets with the talented team bringing the show to life, including a sit-down chat with Cruella herself, a.k.a West End star Gloria Onitiri. ‘Sounds Like Friday Night’ will return in 2018 on BBC One! 'Sounds Like Friday Night' has been recommissioned for a second series on BBC One for 2018. This article ‘Sounds Like Friday Night’ will return in 2018 on BBC One! first appeared on TwitCelebGossip. Strictly Come Dancing Live Tour 2018: Full lineup confirmed! The full confirmed lineup for the Strictly Come Dancing Live Tour 2018 has been confirmed by the BBC. This article Strictly Come Dancing Live Tour 2018: Full lineup confirmed! first appeared on TwitCelebGossip. Jeremy Clarkson, Richard Hammond and James May have returned for a brand new series of The Grand Tour on Amazon. This article The Grand Tour: Season 2 arrives on Amazon, episode 1 features Hammond’s shocking crash! first appeared on TwitCelebGossip. 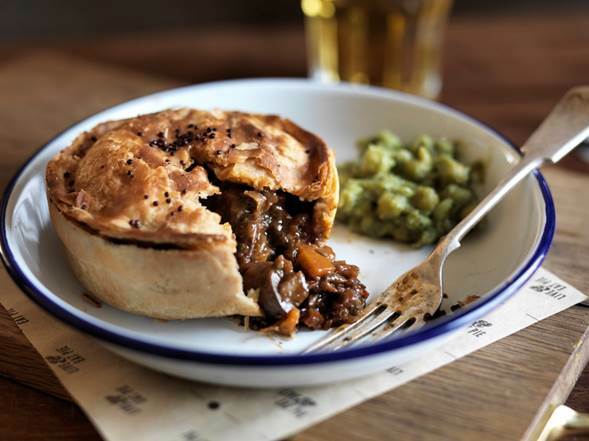 A gin-themed dinner is coming to Birmingham & here’s all you need to know! The post A gin-themed dinner is coming to Birmingham & here’s all you need to know! appeared first on Style Birmingham Magazine. The post Suzanne gets her skates on! Panto Stars wow crowds at Ice Skate Birmingham appeared first on Birmingham Hippodrome. 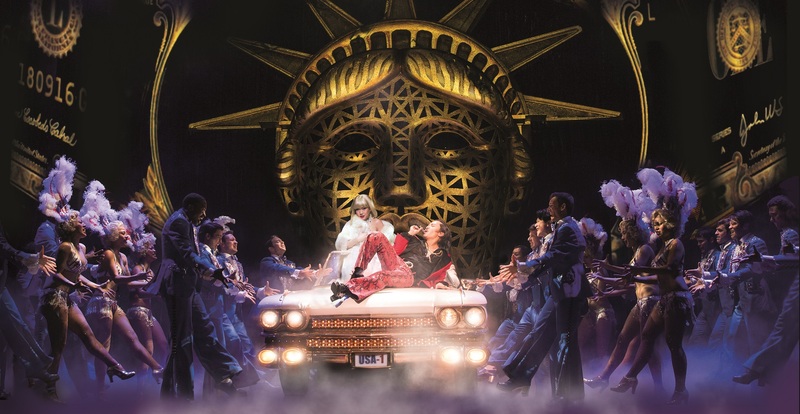 The post Strictly Fever strikes in Birmingham appeared first on Birmingham Hippodrome. WOW! 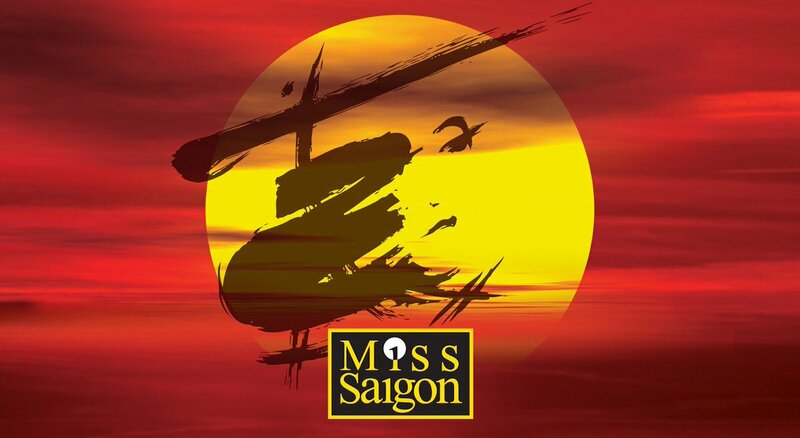 What a brilliant show – which was a better production than some of the professional versions I have seen, and certainly I enjoyed it more. The post It’s Christmas Time – Panto and Gluhwein! 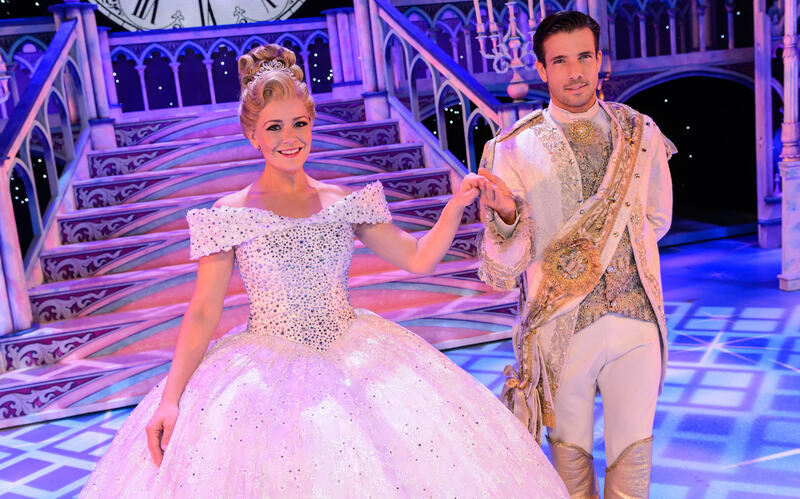 Stars of Cinderella spread festive cheer at Frankfurt Christmas Market appeared first on Birmingham Hippodrome. Birmingham shall go to the ball! A first look at Cinderella – The Fairy Godmother of all pantomimes! The post Birmingham shall go to the ball! A first look at Cinderella – The Fairy Godmother of all pantomimes! appeared first on Birmingham Hippodrome. The post Birmingham Weekender | 22-24th Sep appeared first on BLOC magazine. N-Ice to see you at Frost Fair! The post N-Ice to see you at Frost Fair! 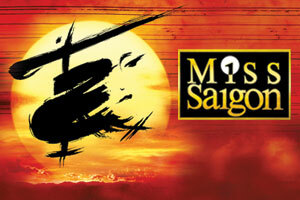 appeared first on Birmingham Hippodrome. WHATEVER spells are being woven in this particular greenwood, none can compare with the alchemy that springs forth from the wand of arch choreographer Frederick Ashton. THIS sumptuous feast of a celebration marking director David Bintley’s anniversary year was much more than a glorious party… it was also a glittering showcase for dancers quite obviously at the top of their game. 'The West End in the West Midlands' and more as Strictly's Tom helps launch Hippodrome's new season! TV heartthrobs, top theatre creatives, members of the press and the general public alike gathered together at the Birmingham Hippodrome on Thursday to preview the theatre’s incredibly exciting upcoming 2017/18 season. WHEN you’ve hitchhiked across Ireland with a fridge, formed a band featuring Knights of the realm Norman Wisdom and Tim Rice and been stung in the private parts by a wasp, you’re not going to be short of material for a comedy show. 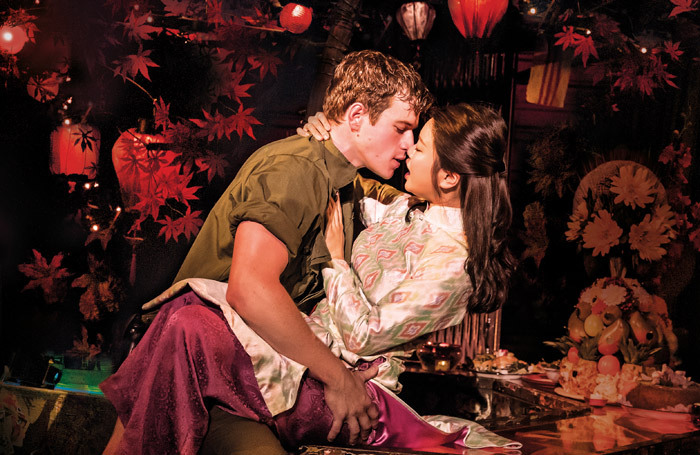 The Official Account for #MissSaigon UK & Ireland Tour. Currently in Edinburgh. 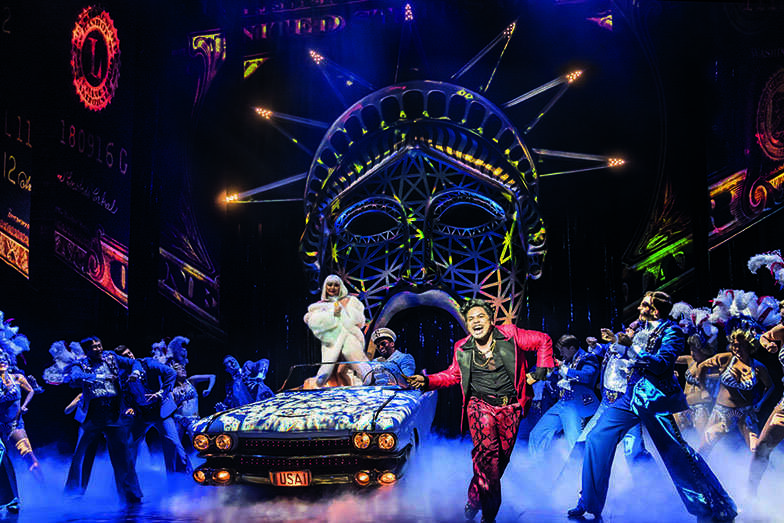 SENSATIONAL feel-good musical, Mamma Mia, has burst onto the stage at Birmingham Hippodrome this summer for its first ever UK tour. The post Oh Yes They Did! A Potted History of Pantomime at Birmingham Hippodrome appeared first on Birmingham Hippodrome. There was an air of excitement in Birmingham this evening which was palpable. 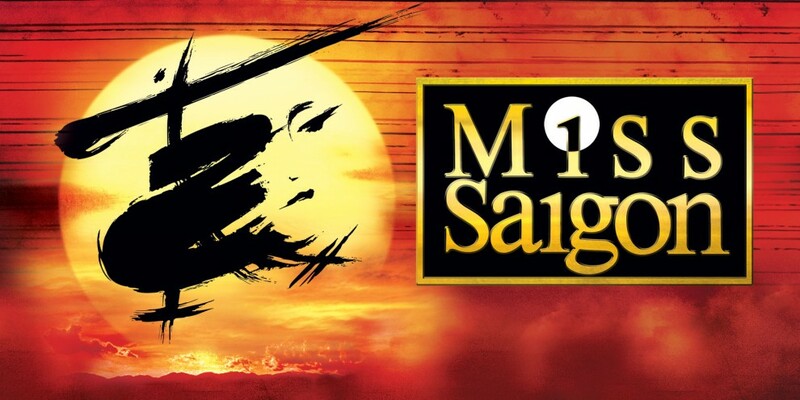 You could feel the anticipation as people arrived at Birmingham Hippodrome for the official opening of the UK tour of Miss Saigon. 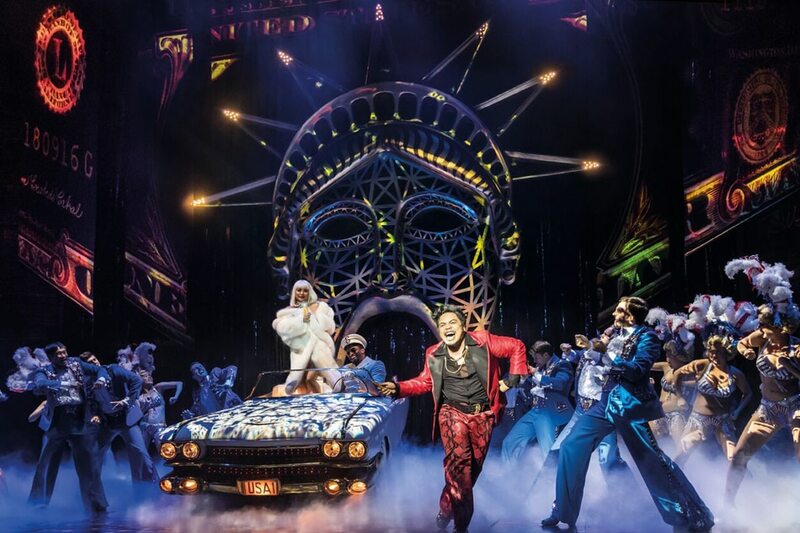 Indeed, the show has already spent time at Leicester and a week of it's run in Birmingham is over, but this is the night that the nations eyes are on the show - and the anticipation and build up has set the bar so incredibly high. 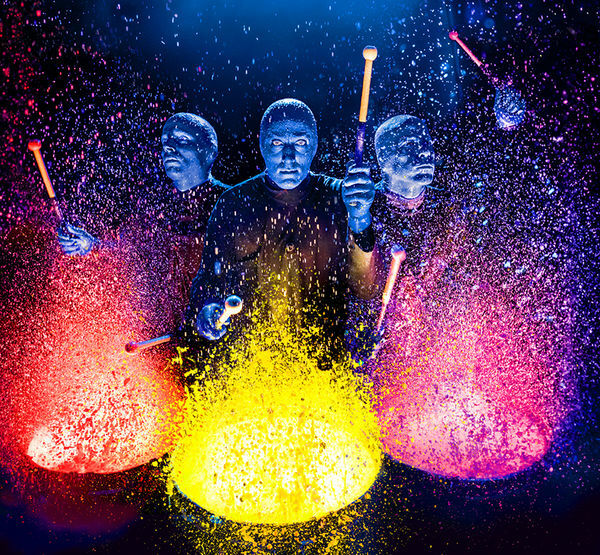 When #BrumHour arranged for me to go see the first night of Blue Man Group, at Hall 1 of the ICC (Right next to Symphony Hall, Birmingham), I wasn’t entirely sure what I was going to see. The post What’s On Birmingham appeared first on BLOC magazine. 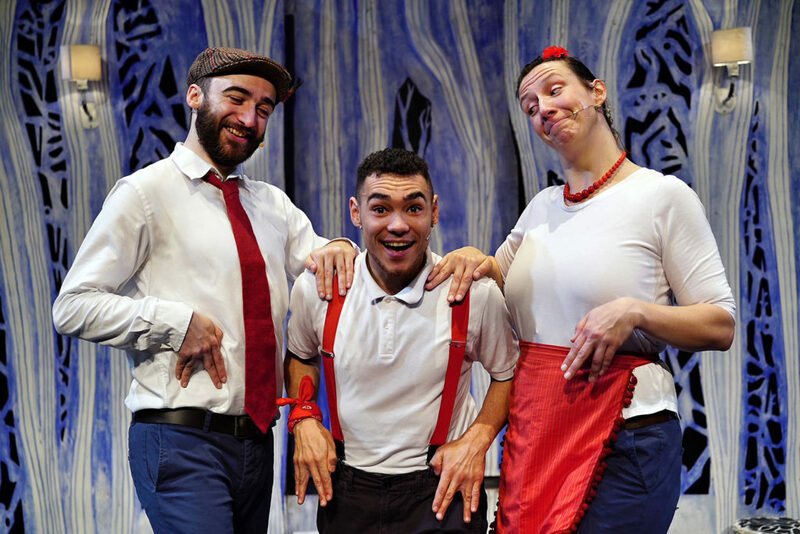 The Snow Dragon has landed in The Patrick Centre at Birmingham Hippodrome until Sunday 7th January and it's a great alternative to panto for a younger audience. 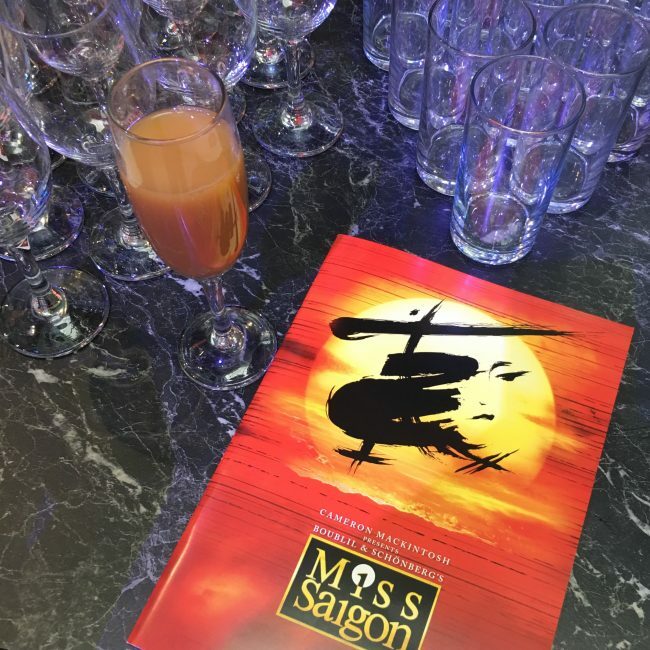 I try the Miss Saigon inspired menu at the Circle Restaurant at Birmingham Hippodrome. Then complete the experience by seeing the show of course. THE biggest pantomime in the land is back in the West Midlands – and it definitely doesn’t disappoint. SUSPENSION of belief on an industrial scale is the key requirement when watching a Miss Marple whodunnit. Alexandra Burke announces ‘The Truth Is’ 2018 UK tour! Alexandra Burke has today announced that she will be embarking on her ‘The Truth Is’ UK tour this autumn. This article Alexandra Burke announces ‘The Truth Is’ 2018 UK tour! first appeared on TwitCelebGossip. 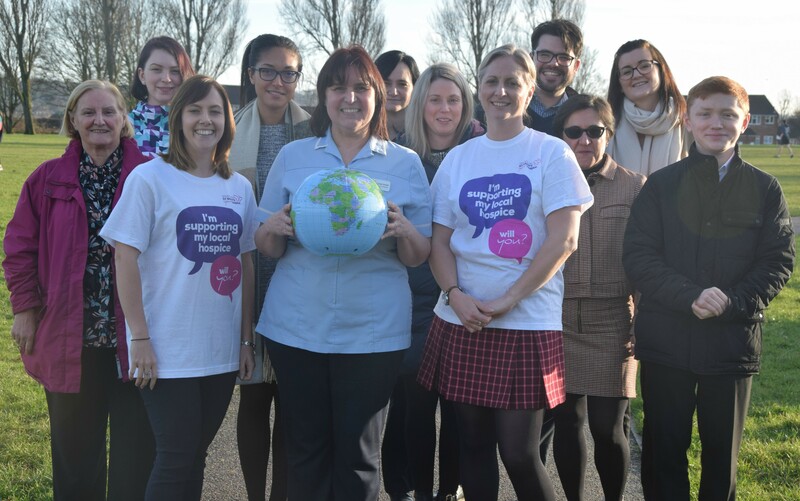 Birmingham St Mary’s Hospice has launched Step Together, a new campaign which is asking people to collectively walk 16 million steps – the total number of strides it would take to do a lap of the world – whilst raising vital funds for the charity. The post Birmingham celebrates the most magical ball of them all appeared first on Birmingham Hippodrome. The post `Speak Up’ about who is carrying a gun, as charity launches campaign to help make Birmingham streets safer appeared first on The Phoenix Newspaper. The post Online This Autumn appeared first on BLOC magazine. MOST people would regard obsessive jealousy and anger as being the baser of man’s emotions, yet in certain circumstances they can be transformed into things of beauty. How is this done? The post Sir Peter Wright’s dazzling production of The Sleeping Beauty returns to Birmingham Hippodrome this February appeared first on The Phoenix Newspaper. 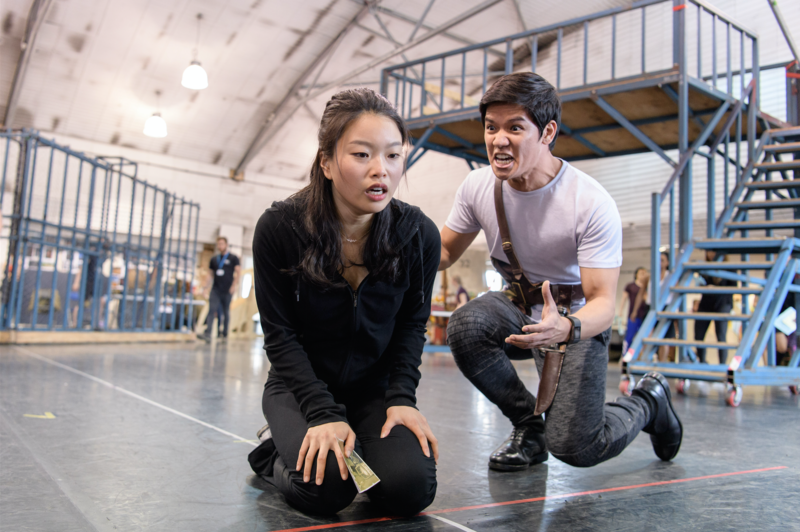 MUCH-loved musical, Chitty Chitty Bang Bang, has flew into Birmingham this month and promises not to disappoint audiences. 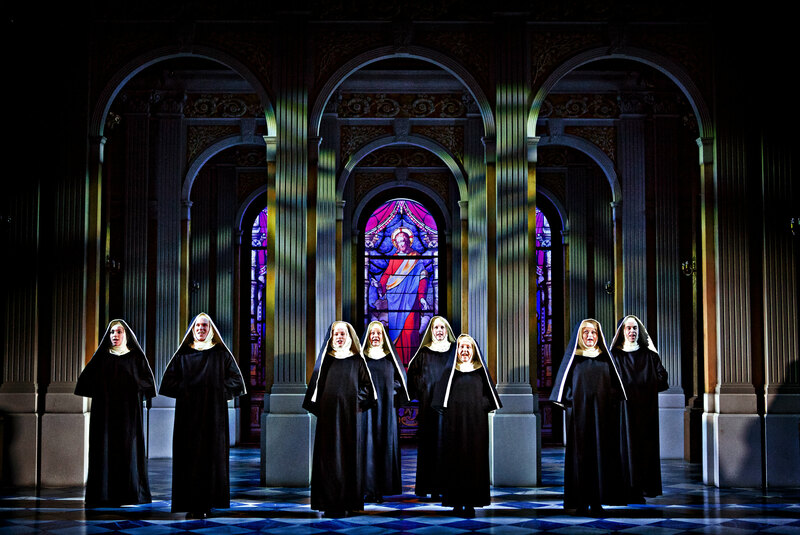 IT’S little wonder that choreographer David Bintley should wish to mark his 20th anniversary year with a ballet that is not only his own creation but which also goes to the heart of the art. AN exciting new animatronic experience, bringing dinosaur models to life, has arrived at Birmingham’s Botanical Gardens. The post Unconventional dates in Birmingham for every type of person appeared first on Style Birmingham Magazine. A PROGRAMME showcasing diverse forms of ballet can so often appear disjointed and lacking in cohesion. The post Philip Ellis: Here’s what I learned when I deleted all social media off my phone appeared first on Style Birmingham Magazine. The post Birmingham’s 7 best boozy & bottomless brunch hot spots appeared first on Style Birmingham Magazine. The post The reviews are IN! 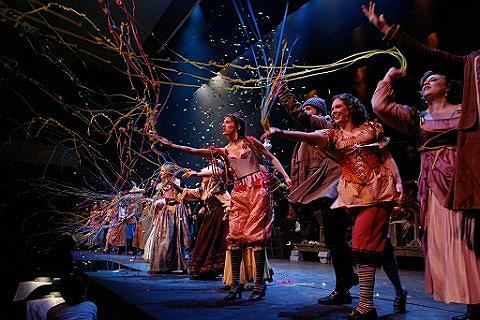 Audiences are having a ball at Cinderella appeared first on Birmingham Hippodrome. The lower level of the outside of Birmingham's Mailbox is home to several places to eat and drink in the evening. Nestled within this is Aluna cocktail bar and Thai restaurant. 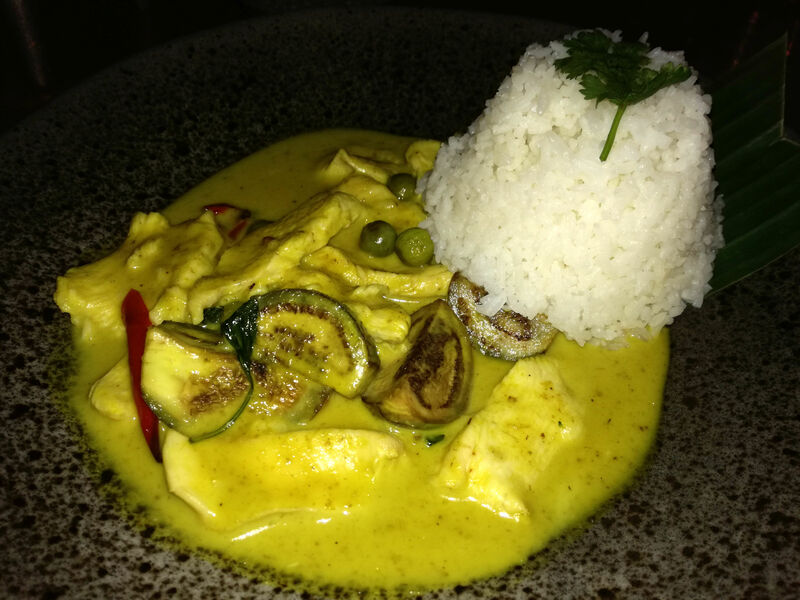 Aluna has much more of a plush lounge feel than its grown up sister venue Siamais in Brindleyplace. 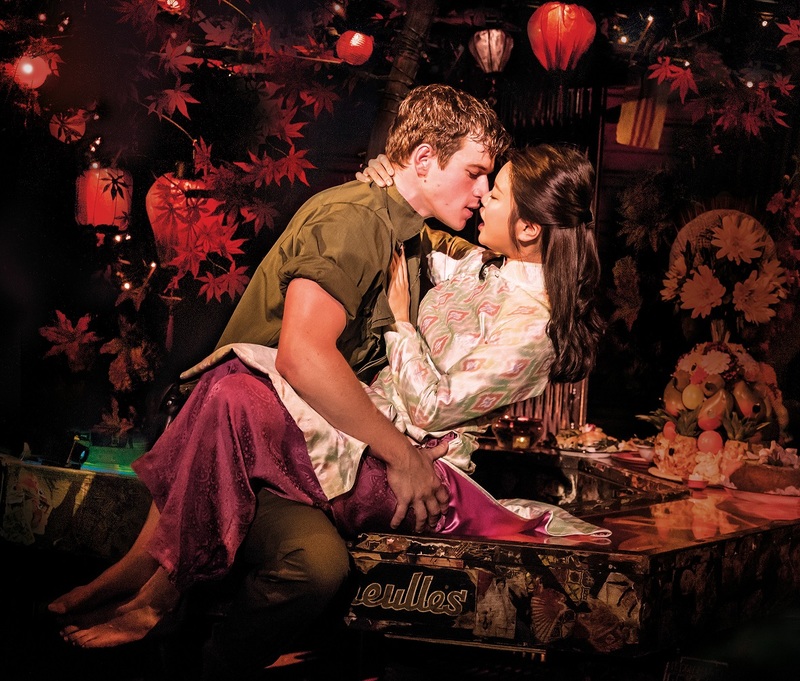 The post The gift that keeps on giving appeared first on Birmingham Hippodrome. 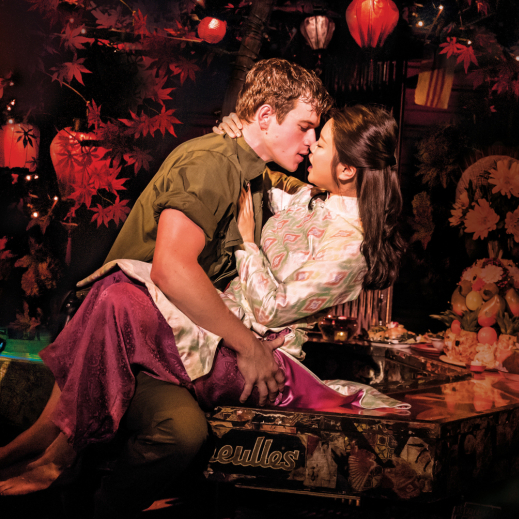 The post Step behind the magic of Cinderella with our new backstage gallery appeared first on Birmingham Hippodrome. Back in 2014, when discussing the subject, panto veteran Julian Clary told me how Cinderella is in many ways the ultimate pantomime. “It has everything, really. There’s the lovely romantic story for the younger audiences, the magic of the transformation scene, the ugly sisters, the lavish costumes.” It’s difficult to argue with his reasoning - if anyone knows panto, it’s Clary. It’s also no doubt a big part of why Qdos chose old Cinders as the tale with which to bring panto back to the London Palladium in 2016, the first of its kind performed at the venue in almost three decades. Fame – The Musical, April 25-29, The Civic, Stourport. 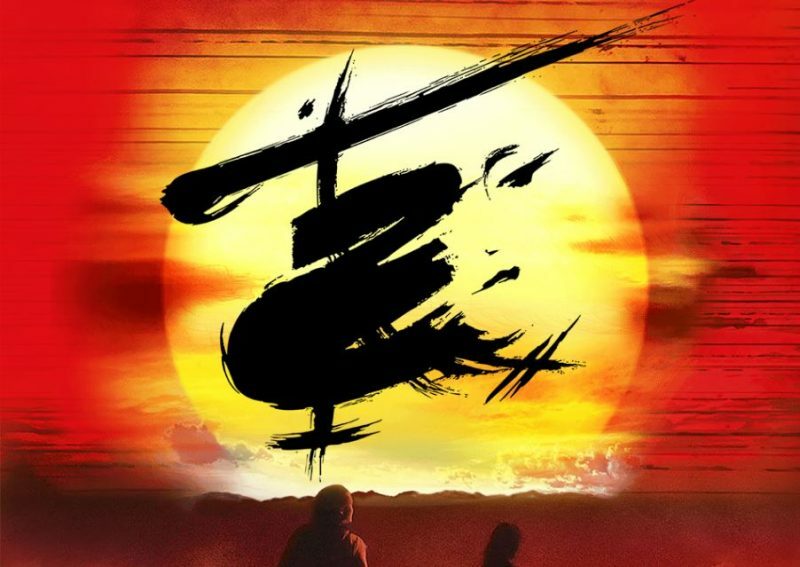 AFTER last year’s wonderful production of West Side Story, this was a disappointment as there is very little story and only a few of the songs are noteworthy. THEY say that life imitates art… or is it the other way round? 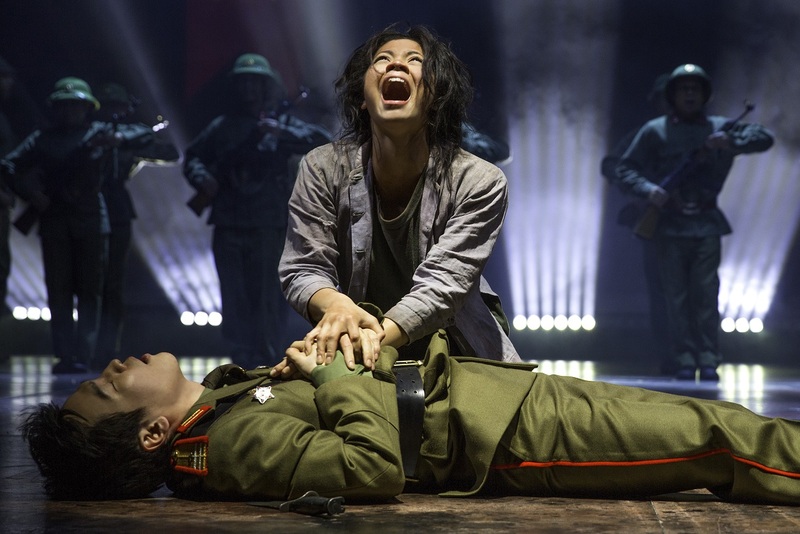 The post Experience world-class theatre up close in the Patrick Studio this Spring appeared first on Birmingham Hippodrome. The post Winning awards is child’s play for BAFTA graduate appeared first on The Phoenix Newspaper. 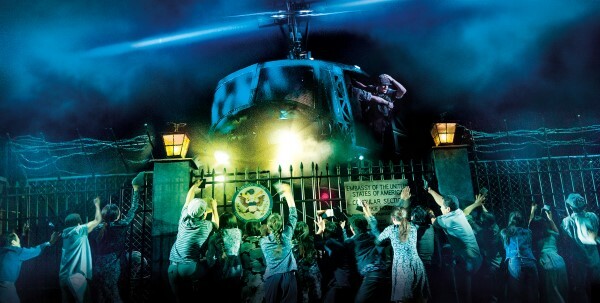 BEATLEMANIA returned to Birmingham this week, when West End and Broadway smash-hit ‘Let It Be’ rocked onto the stage. The post 5 places to celebrate Burns Night in Birmingham appeared first on Style Birmingham Magazine.